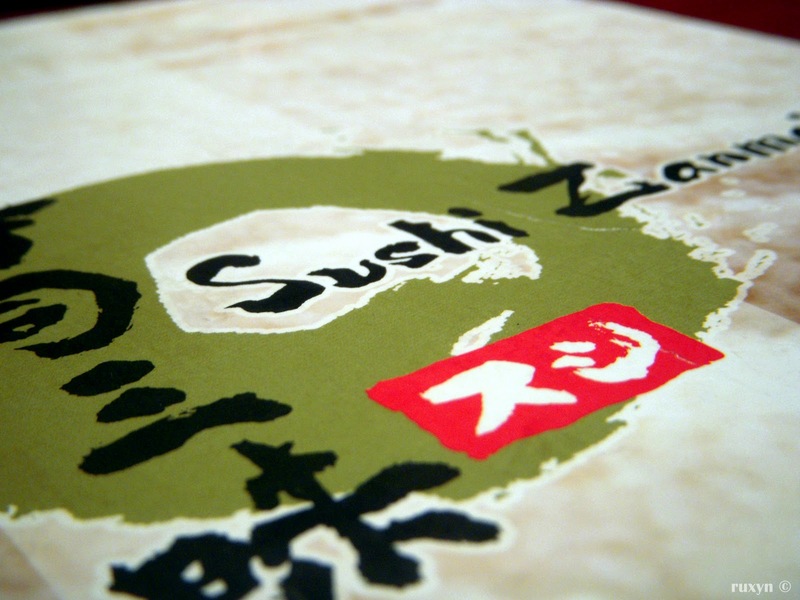 I'm a sucker for Japanese food especially sushi. 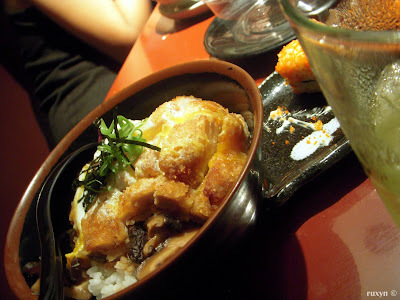 I love Japanese food a lot a lot. Would want to go to Japan one day. 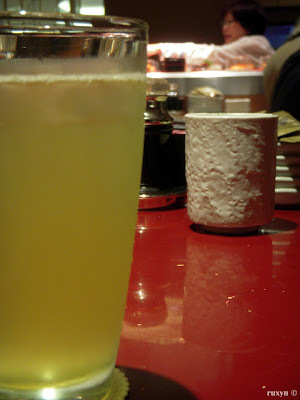 Sushi Zanmai is one of the best Japanese restaurant I've went to. 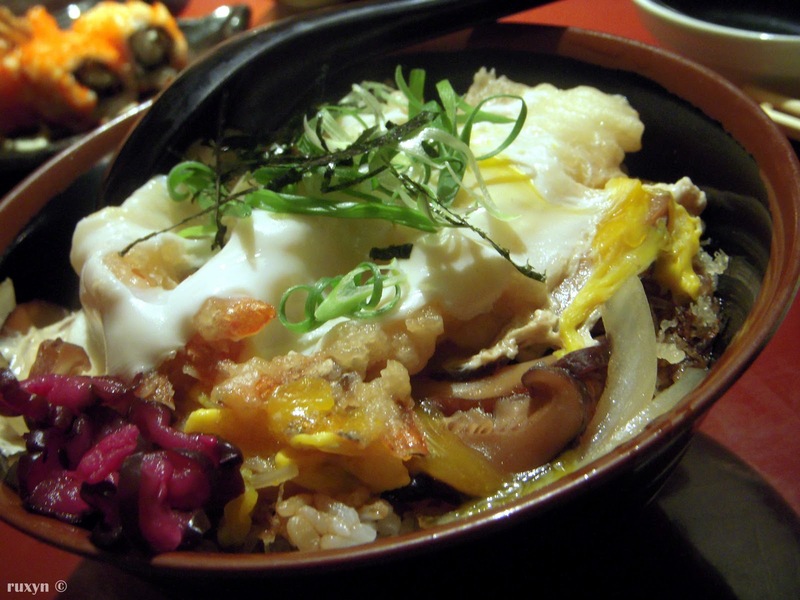 It serves good fresh Japanese food and also have one of the best customer service. Of course, you paid for the service tax but it's also how efficient the workers are. Usually, there would be a queue on weekends but fret not, you wouldn't have to wait more than 15 minutes. Previously, I've written a blog post on Sushi Zanmai before, here. 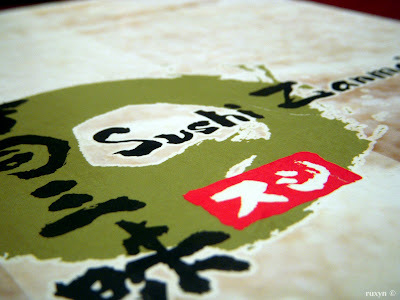 Sushi Zanmai now is having promotion on certain item and I so happen went there with my mum and sister last Saturday at Mid Valley after much shopping :x hehehe. The thirst remover - green tea :) @ RM1 and refillable, awesomeness. My mum ordered Collagen Kimuchi Nabe(the name of the dish above). Inside it : leeks, mushroom and other veggies. 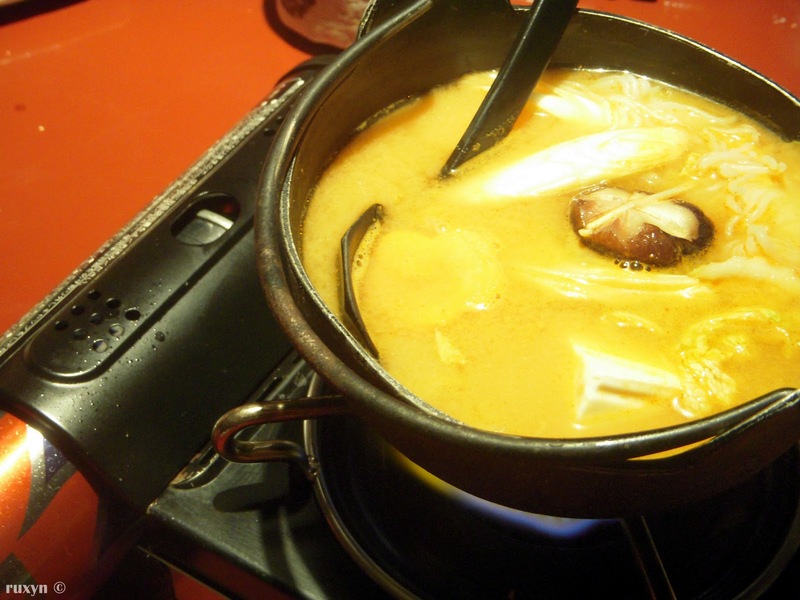 It's like kimchi miso soup. Very tasty and sweet. 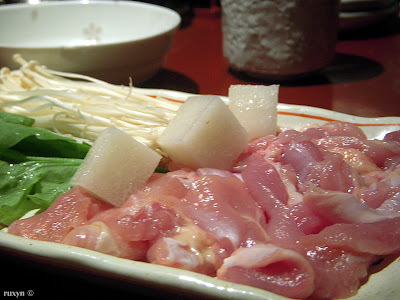 The ingredients for the nabe. :D Colagen Kimuchi Nabe is on promotion till Thursday for RM12.80 without udon and RM15.80 with udon. :) Go try it out asap! 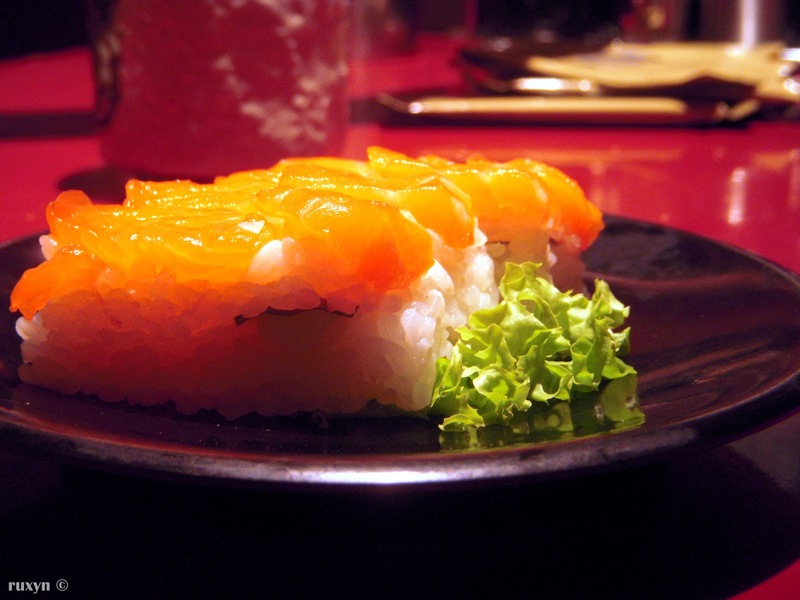 Grabbed a plate of salmon sushi. RM4.80 if I didn't mistaken. Okay-lah. 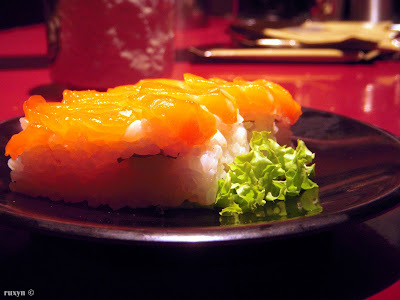 I loveeeeee salmon, must have each time I'm at a Japanese restaurant. 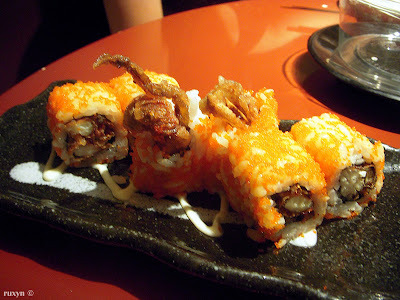 Soft shell crab sushi, I forgot what's it called in the menu already -_- But it's the most worth while sidedish everrrr. 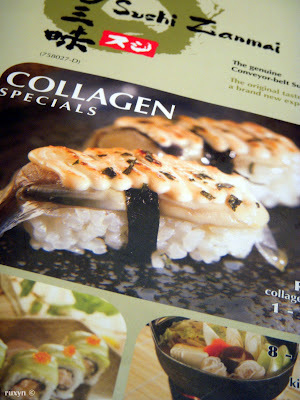 For RM6.80 only, you get 6 pieces of sushi and with soft shell crab summore? It's a great bargain I tell you. I'd definitely order this for the next few times of my visitation ^_^.